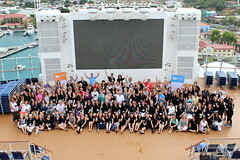 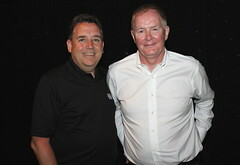 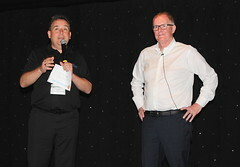 “Nothing can really succeed in life without a vision,” sports administrator John Furlong said yesterday (April 27) in the Norwegian Escape’s theatre, addressing travel agents and suppliers attending the Travel Agent Next Door’s (TTAND) third annual conference, currently taking place in the Caribbean. 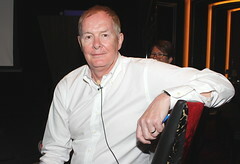 John Furlong and his team staged the Vancouver 2010 Olympics. 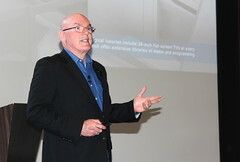 Furlong was TTAND's 2017 keynote speaker. 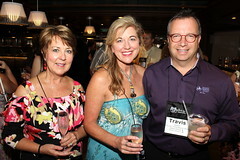 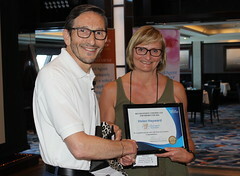 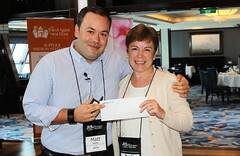 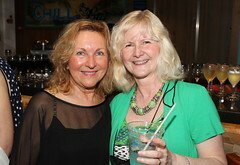 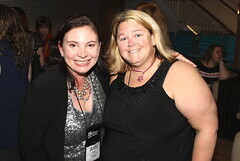 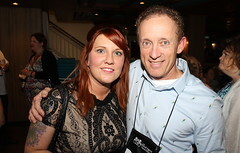 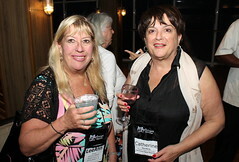 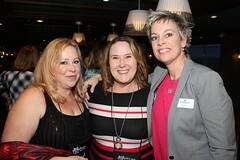 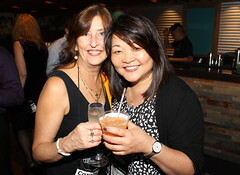 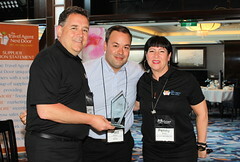 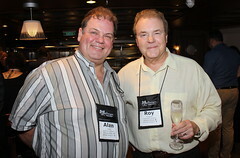 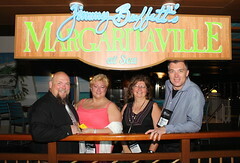 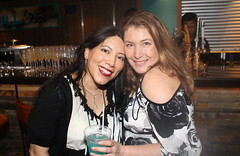 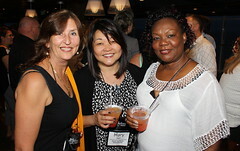 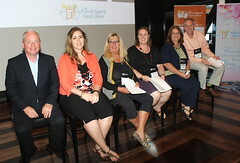 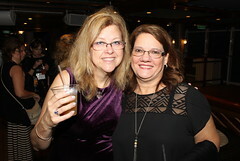 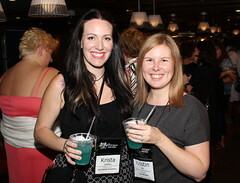 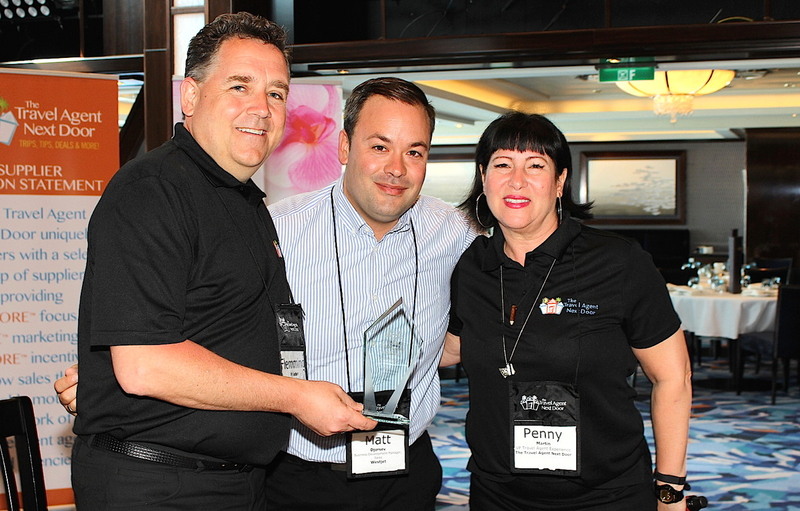 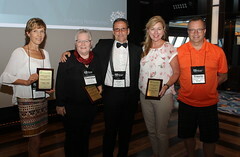 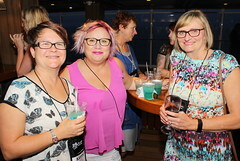 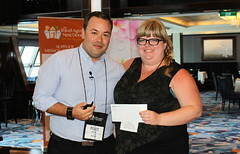 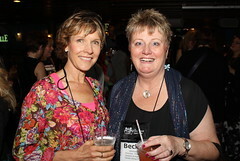 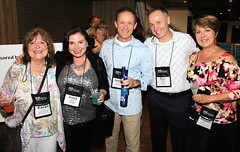 The travel symposium, taking place from April 22-29, welcomed more than 100 agents and two dozen suppliers from across Canada on board the Norwegian Escape for a week of workshops, presentations, guest speakers, training seminars and margarita-laden cocktail parties. 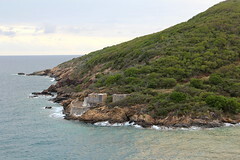 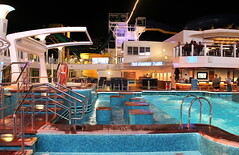 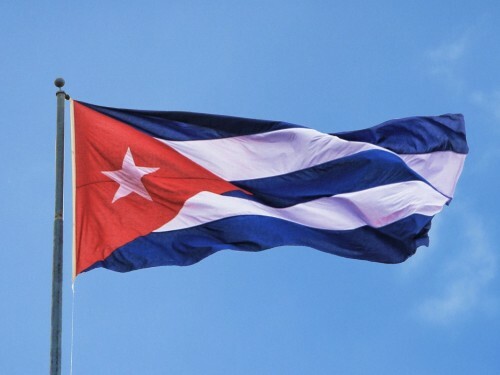 The itinerary has also included stops at three of the Norwegian Escape’s ports-of-call in the Caribbean – St. Thomas, US Virgin Islands last Tuesday (April 25); Tortola, British Virgin Islands last Wednesday (April 26); and Nassau, Bahamas, today. 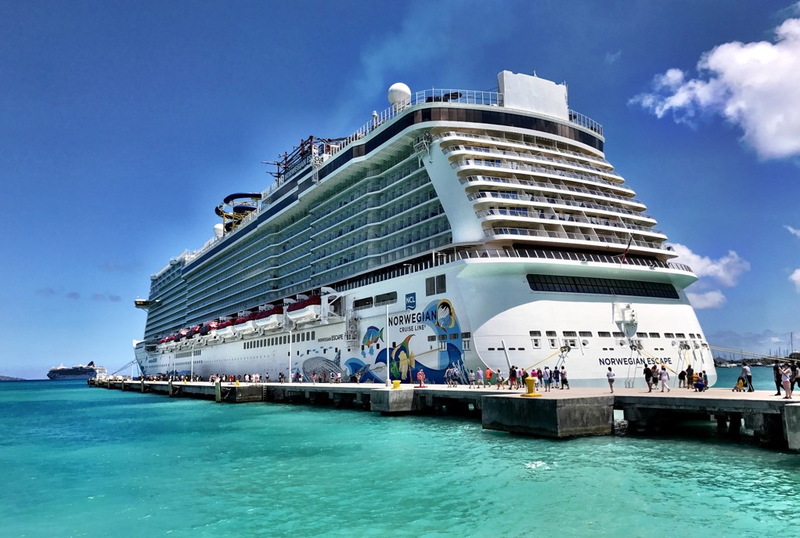 The Norwegian Escape, docked in Tortola, British Virgin Islands, last Wednesday (April 26). 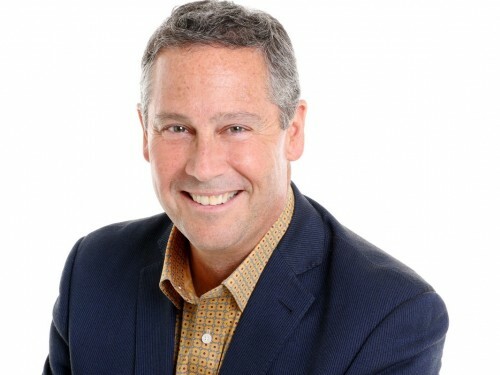 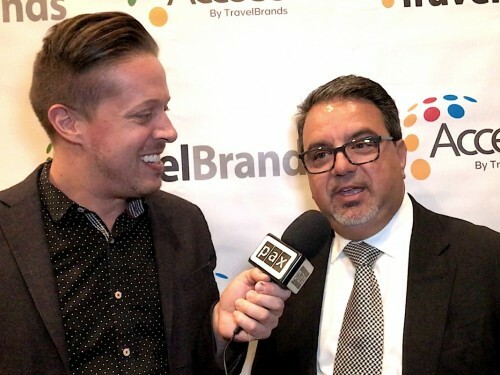 According to Flemming Friisdahl, TTAND’s founder, the conference is ultimately about building a “camaraderie” between travel agents and their suppliers, as well as agents and fellow agents. 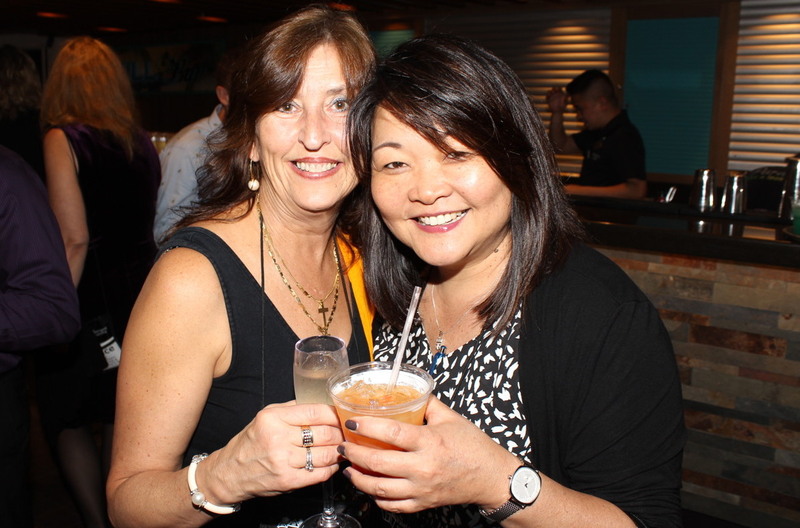 Nurturing those relationships will “make the travel agent successful and help them grow their business,” Friisdahl told PAX, which is currently on location in the Caribbean, covering the seven-day event. 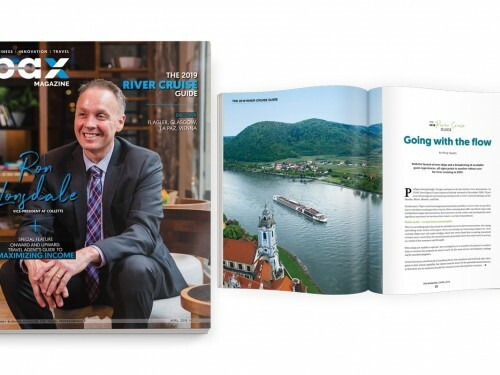 All week long, travel agents attending the conference have been watering those relationships, so to speak, taking advantage of a wide range of one-on-one meetings, Q&A sessions and networking dinners that were meticulously organized by Friisdahl and his team. 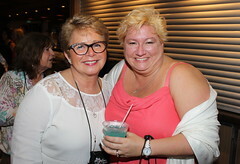 “You can’t get much better than being on a cruise ship for seven days with our suppliers and being able to get a hold of them,” Mr. Stewart told PAX. 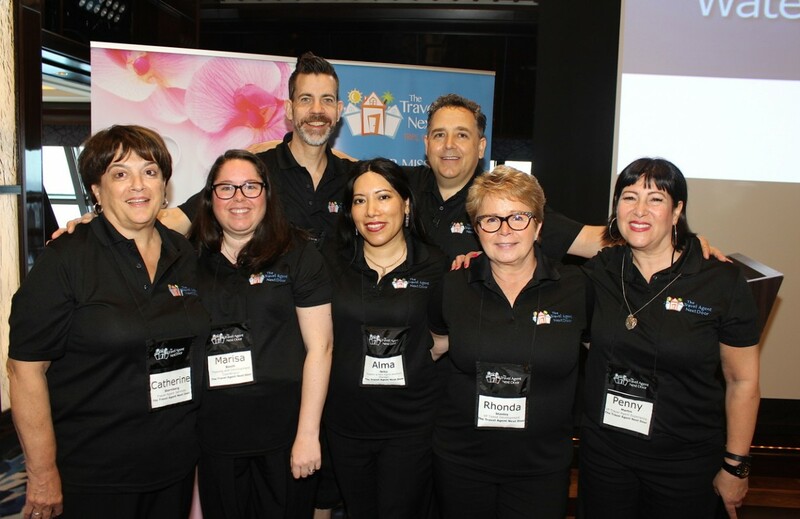 For Cindy Almond of Ottawa-based Romance and Foodie Travel, the sessions at the conference have given her access to “a lot of information about suppliers that I may have otherwise thought weren’t a good a fit for what I do,” Almond told PAX. 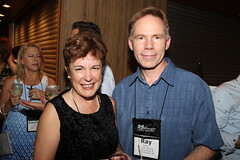 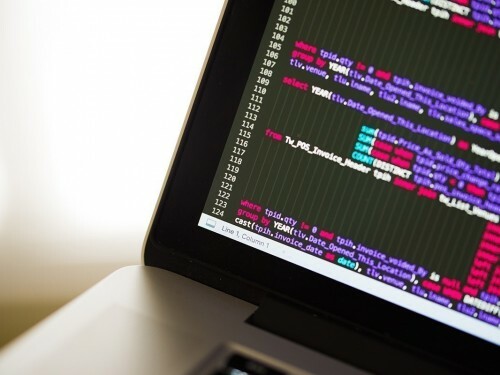 That, in addition to “learning about ways that I can partner with people on products I wasn’t aware of,” she said. 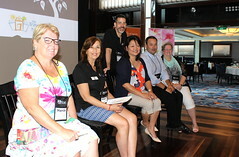 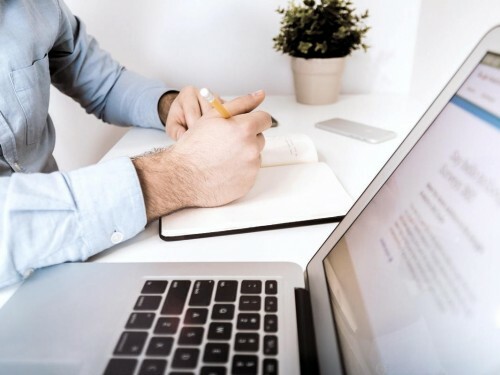 The week has also included lively panel discussions, covering topics such as high-end customers and consumer events to inexpensive marketing tactics and strategies for booking groups. 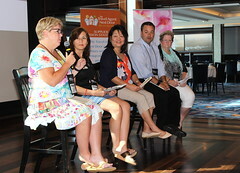 Yesterday, at a panel entitled “Marketing on Shoestring Budget,” panelist and travel agent Coreen Doucett revealed that one of her marketing strategies involves buying inexpensive postcards from cruise lines and mailing them to potential clients. 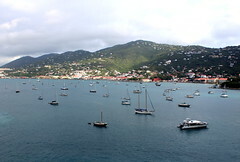 “A postcard with a vacation aspect on it will make someone look at it because we all dream. 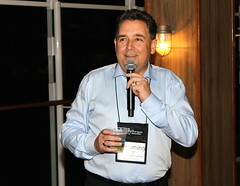 And that works,” Doucett told conference attendees. 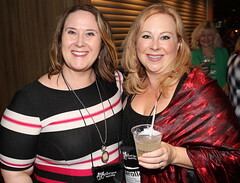 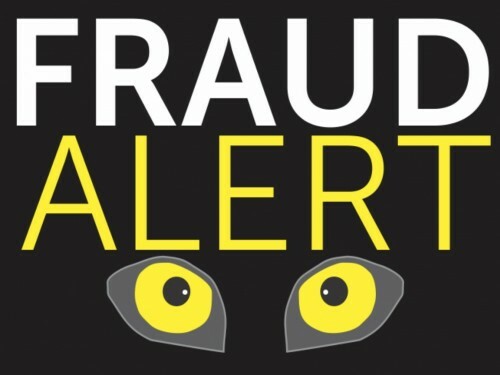 Doucett said a little creativity can go a long way in promoting one’s travel brand, pointing to the time when one of her associates stapled her business card and a Canadian Disney promo to the loot bags she was handing out to children at Halloween and, in turn, got a booking. 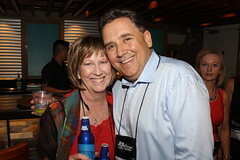 “It’s the little things that count,” she said. 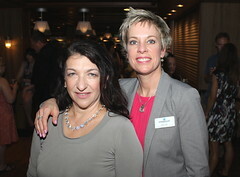 Stay tuned as PAX brings you more coverage from TTAND’s conference on the Norwegian Escape this week. 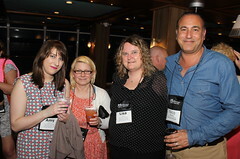 You can also follow us on Twitter (@pax_news), Facebook and Instagram (paxnews) for on location updates.